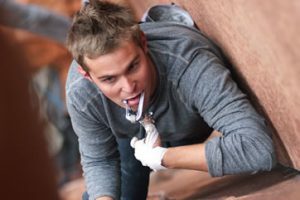 To enter the program you must have a strong technical rock climbing background in a variety of rock types and climbing disciplines. 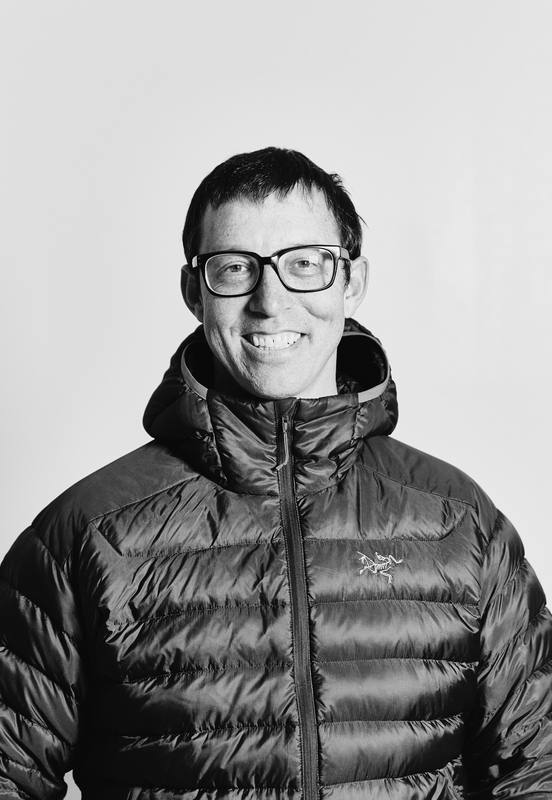 This is the entry-level course for the Rock Guide and Alpine Guide programs and the Rock Instructor Certification. The Rock Guide Course (RGC) was designed for aspiring guides who have a strong rock climbing background and for instructors who are interested in improving their skills and increasing knowledge. 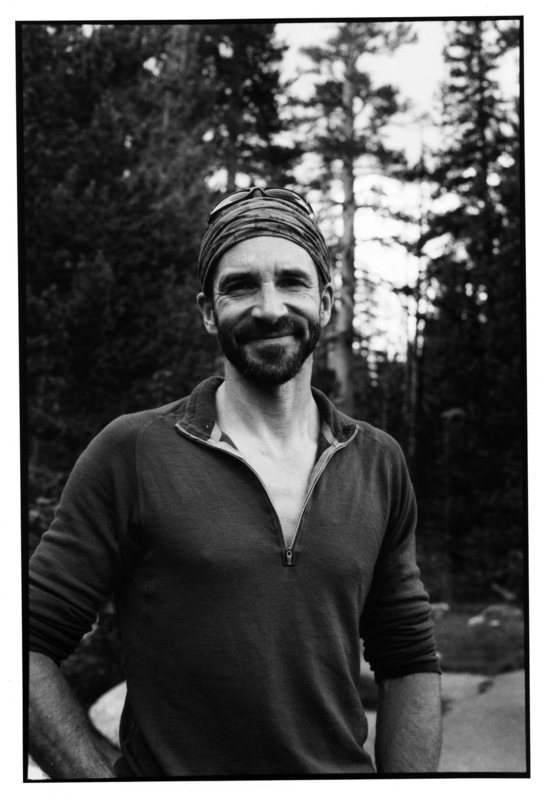 The RGC trains aspiring guides on routes up to Grade III and 5.9 while emphasizing risk management and client rewards. 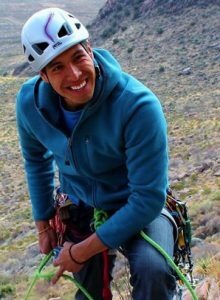 You are expected to arrive with a strong recreational climbing background with an acquired knowledge of knots, belaying, anchors, protection strategies, and climbing systems. 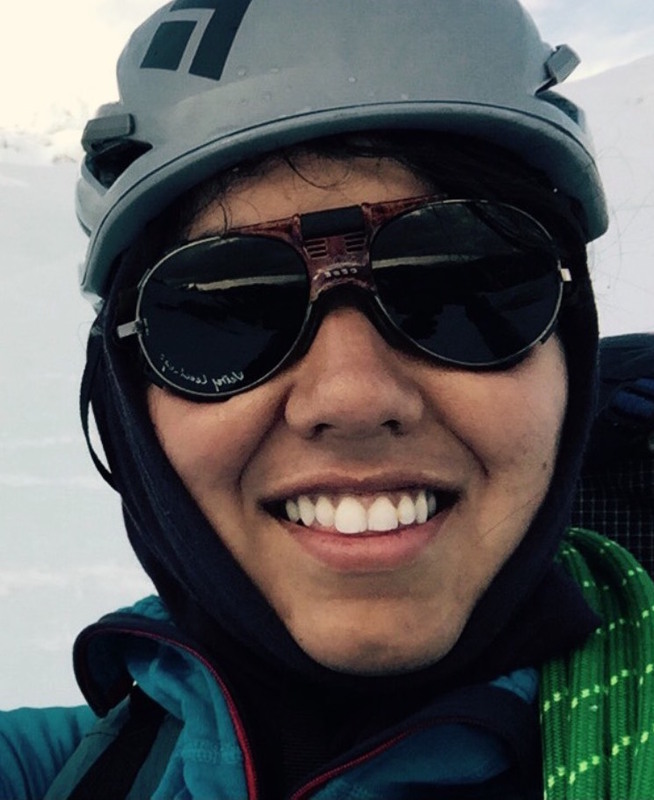 It is assumed that you can lead the climbs listed on the submitted resume and that you are physically, mentally, and emotionally prepared for a week of outdoor activity. The RGC includes indoor and outdoor classroom time, practice sessions, and climbing on a variety of rock routes. Recreational climbing skills and judgment are screened as part of the daily activities. The course is designed to introduce some of the recommended methods common to rock guiding through sessions and practical application. The Advanced Rock Guide Course/AE (ARGC/AE) covers the tools used when guiding and instructing multiple clients on longer routes up to Grade V—management of 3rd and 4th class terrain, technical descents, simultaneous multi-client belaying, lowering and rappelling, management of transitions, and short roping and short pitching techniques. It emphasizes effective risk management while maximizing client rewards. The ARGC/AE is a course and includes instruction, coaching, debriefing, and assessment. The assessment phase is known as the Aspirant Exam. The focus of the course is on principle-based learning, giving you the strategies for problem solving through coaching and practical application in simulated guide/client scenarios. Your guiding and instructional skills will be assessed during the Aspirant Exam portion(s) of the course. A final assessment will be based on your overall performance. The Aspirant Exam is intended to help determine whether or not your personal skills meet the minimum standards appropriate for guiding. In addition, it serves as preparation for the final certification exam. The standard for the Aspirant Exam is at a level appropriate for guiding clients professionally with only indirect supervision. Finally, your essential skills and abilities as an aspirant guide must be comparable to those of a full guide. Guided days assessment, which includes evaluation in the following nine areas: risk management, client care, technical systems, application, terrain assessment, movement skills, mountain sense, professionalism, and instructional technique. 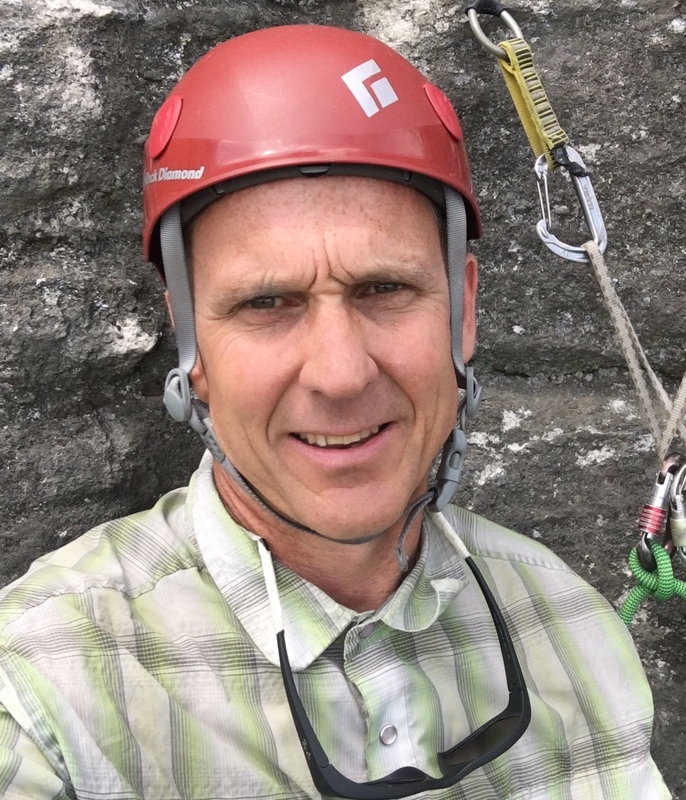 The goals of the six-day Rock Guide Exam (RGE) are to assess and certify rock-climbing guides at the AMGA and IFMGA international standards and to further the general education of students. During the exam you are expected to carry out guiding assignments given by the examiners. You serve as guides to the examiners and to the other participants on routes chosen for their complex guiding challenges. While acting as the guide, you are responsible for route planning, client orientation, risk management, and normal guiding practices. Route assignments and client profiles are usually given the night before. You are responsible for obtaining information about the assigned route as well as alternative routes if the original objective proves infeasible. 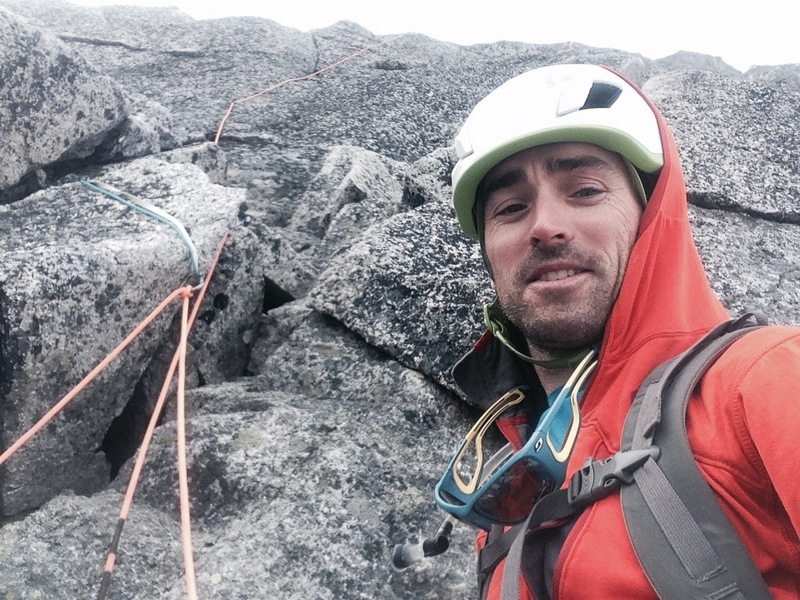 The longer routes (Grade IV and V) undertaken on the RGE require proficiency with multi-client belaying techniques, strong application skills, efficient climbing and protective systems skills and quick and accurate transitions. A strong emphasis is placed on expertise in short roping clients. This isn ARGC that is running at a 2:1 ratio and is only 8 days long and is instructed by Patrick Ormond, Vince Anderson, Mike Soucy, and Dylan Taylor. This program will begin in Unaweep Canyon, CO and transfer to the Black Canyon. 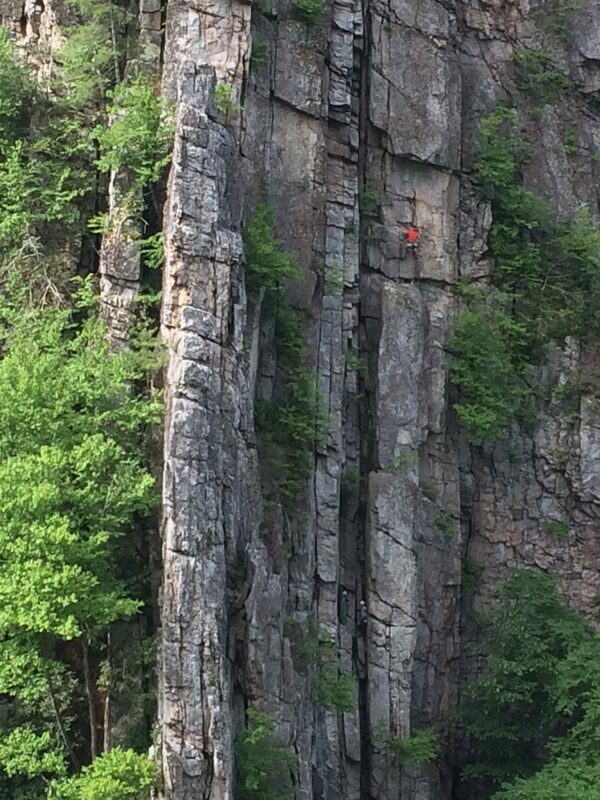 The course will start in Unaweep Canyon where there is excellent 1-4/5 pitch cimbing to begin the program. Mid course, the program will transfer to the Black Canyon (less than two hour drive time). 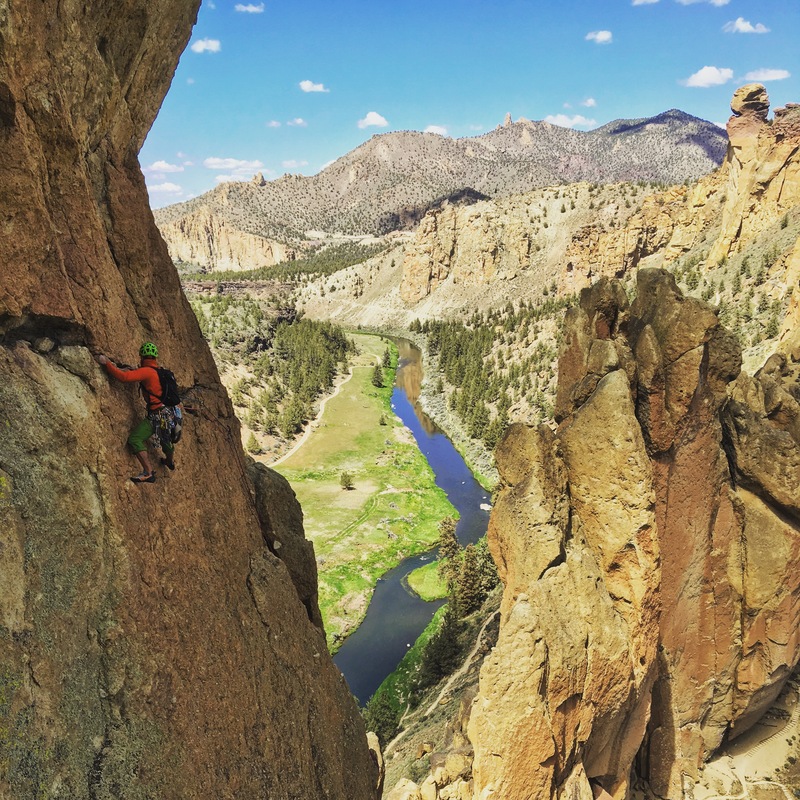 The Black Canyon is noted for big walls, adventurous climbing and epics. 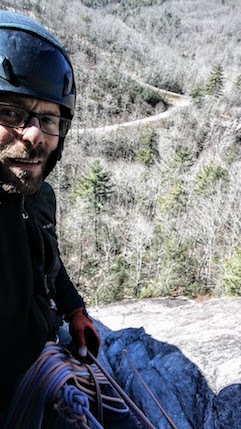 While there is no shortage of run outs, loose rock, poison ivy and commitment, there are also mega classics with splitter cracks and solid rock, and these are the routes that we will be seeking on this ARGC. The grades are consistant with every trad area in the country. The classic routes are traveled frequently and are free of choss. There are few fixed anchors but there are spacious ledges and abundant protection on the classics. This stated, you are likely to have most routes to yourself, allowing you to focus on your climbing and guiding, and not on the other people vying for the same route. The camping on the North Rim is amazing, and is considered one of the best campgrounds at any climbing area. The Black offers a great venue for aspiring guides to dial in their techniques and apply their craft in an area where efficiency, security and skill are paramount. 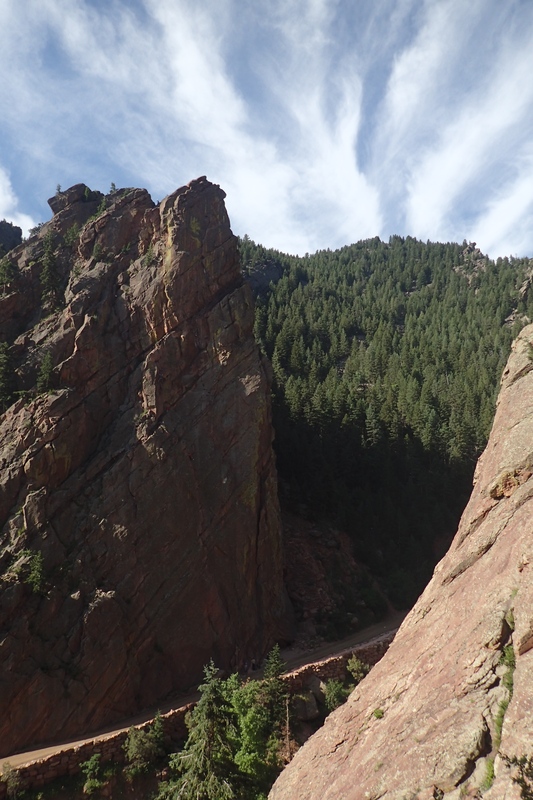 Taking your ARGC in the Boulder/Black venue will help expose you to different venues and rock types in your AMGA progression and help set you up for success during your RGE. Program tuition does not include food, lodging, transportation, or other course expenses unless otherwise noted. This program will be instructed by Patrick Ormond, Vince Anderson, Mike Soucy, and Dylan Taylor. This program will be instructed by Eric Whewell, Dale Remsberg, Howie Schwartz, and Michael Abbey. This program is instructed by Mike Poborsky, Rob Hess, Vince Anderson, and Mike Soucy. Weather and condiion dependent, this program may also utilize Lump Ridge in Estes Park, Colorado. Student Karen Hilton works her way up the Bastille Crack in Eldorado Canyon during the 2016 RGC in Boulder. Photo by student Brandon Phillips. This program will be instructed by Angela Hawse, Dale Remsberg, Mark Hammond, and Ian Nicholson. This program will be instructed by Alain Comeau, Emilie Drinkwater, and Mick Pearson. This program will be instructed by Mark Hammond, Evan Stevens, Olivia Race, and KC Baum. This program will be instructed by Eric Larson, Mark Hammond, Steve Banks, and Karen Bockel. This is a small program that is limited to 6 students. Program tuition does not include food, lodging, transportation, or other course expenses unless otherwise noted. Students Arthur and Diane leading with Instructor Angela Hawse below. Photo by Instructor Alain Comeau. This program will be instructed by Angela Hawse and Christian Santelices. A student leads the way during the 2016 RGC at Smith Rock. Photo by Instructor Pete Keane. This program will be instructed by Pete Keane, Larry Goldie, Jonathon Spitzer, and Neil Satterfield. 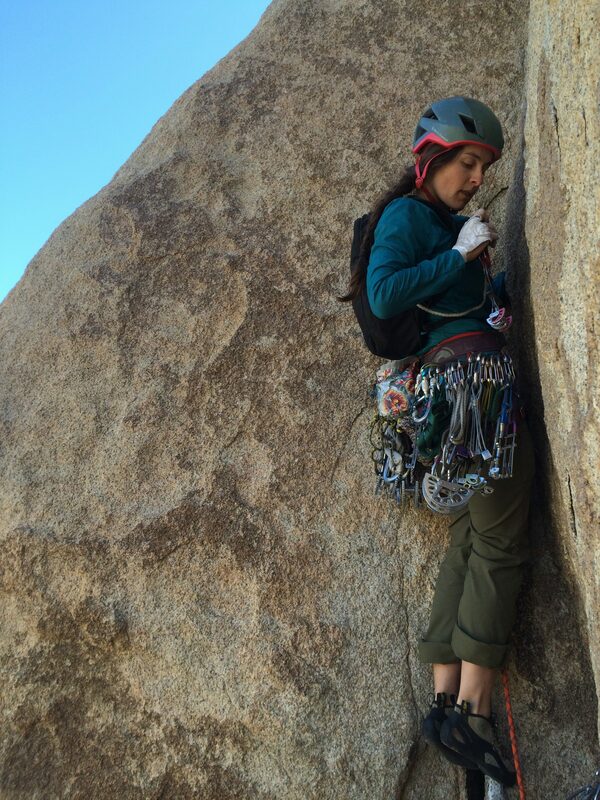 Student Kate McHugh leading Western Saga during the 2016 RGC in Joshua Tree. Photo by Azissa Singh. This program will be instructed by Geoff Unger, Patrick Ormond, Amos Whiting, and Forest McBrian. This program will be instructed by Erik Leidecker, Jeff Ward, Dylan Taylor, and Ian Nicholson. This program is only open to VETERANS of the US Military who wish to use their GI Bill funds to pay for the course. This course is run through the American Alpine Institute (an AMGA accredited business), who are accredited and approved to accept GI Bill funding. 5) If accepted into the program, you will be sent a document describing how to complete the enrollment process and use your VA benefits to pay for the program. 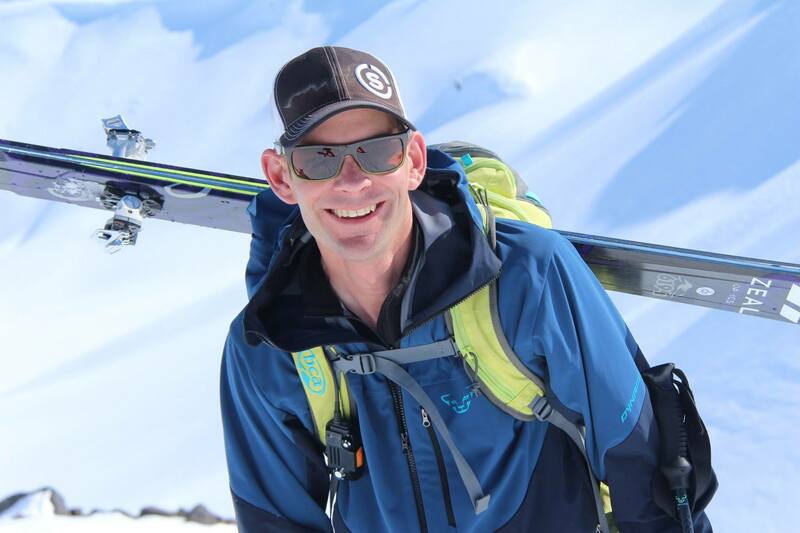 You cannot be officially enrolled until you have completed the VA Benefits Survey and Enrollment Agreement through the American Alpine Institute. If you have any questions about this course, the application review/enrollment process, how to use your VA benefits, or anything else related to this program, please contact Peter Schultz ([email protected]). 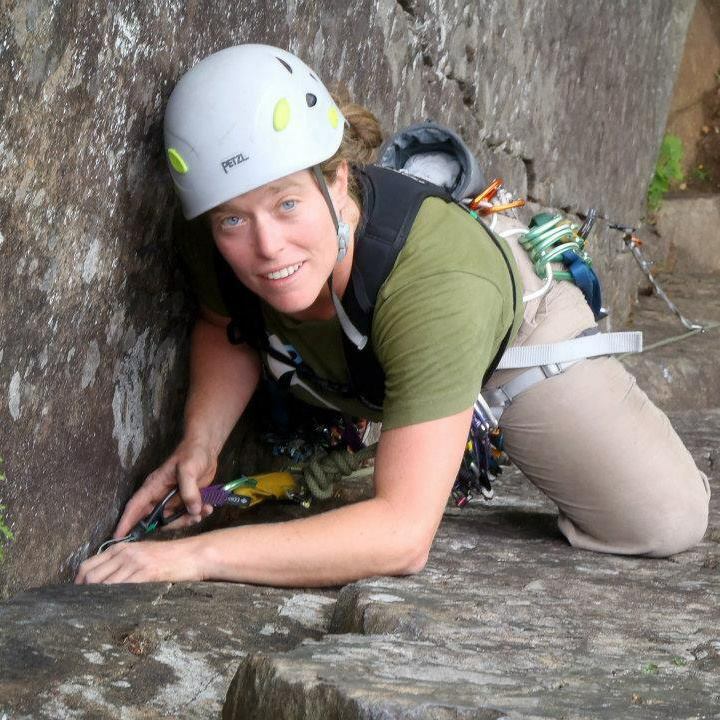 The AMGA Women's Rock Guide Course | Sponsored by The North Face, is the first RGC at the AMGA specifically for women, taught be all female members of the AMGA Instructor Team. Scholarship assistance ($2000.00 per student) is available. Program tuition does not include food, lodging, transportation, or other course expenses (beyond the scholarship for tuition). In addition to the standard application materials, applicants to this program need to complete a scholarship application by the application deadline (March 17, 2019). Please complete the scholarship application here. Please click here for all the details about this unique opportunity. 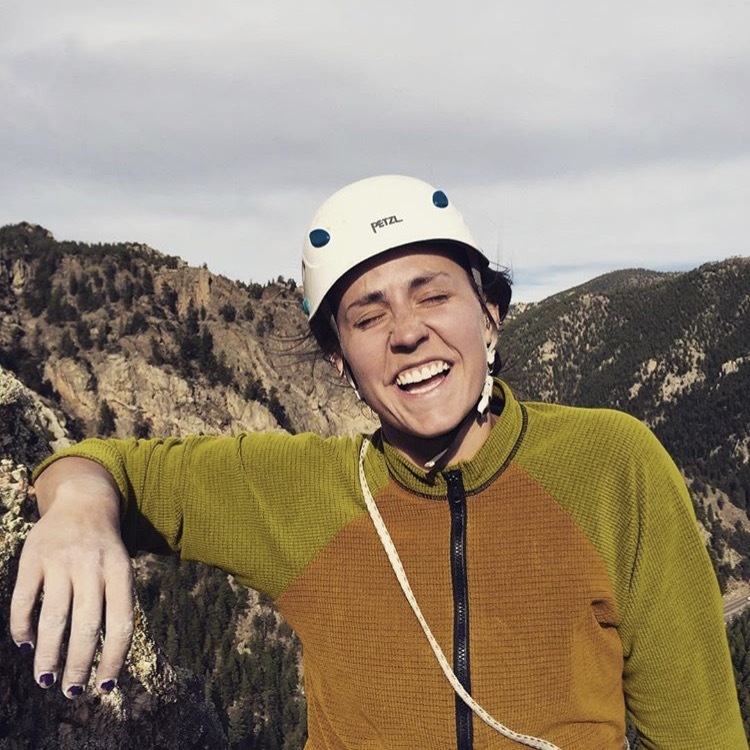 If you have already applied to, or been accepted to a 2019 RGC, and you would like to be considered for acceptance into the Women's RGC instead, please contact Jesse Littleton, AMGA Guide Program Coordinator, ([email protected] 303-271-0984) for assistance. This program will be instructed by: Angela Hawse, Margaret Wheeler, Karen Bockel & Erica Engle. 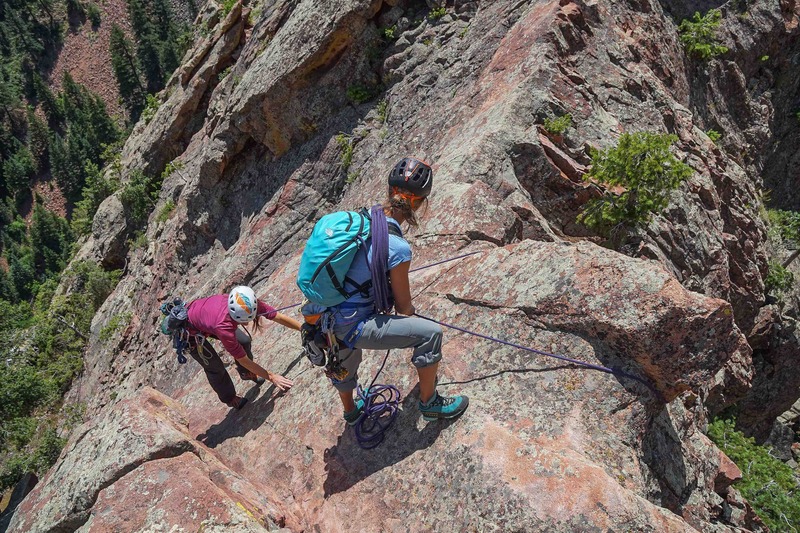 Apprentice Rock Guides, Heidi Wirtz & Sarah MacGregor on their 2018 Rock Guide Course in Eldorado Canyon. Photo by Jayson Simons-Jones. The examiners for this program are Dale Remsberg, Rob Hess, Patrick Ormond, and Eric Whewell. The examiners for this program will be Erik Leidecker, Silas Rossi, Peter Doucette, and Dylan Taylor.